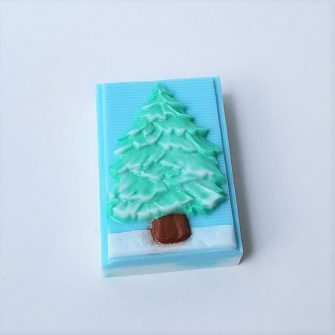 Decorative Soaps that are made in different shapes and colors, have definite scents. 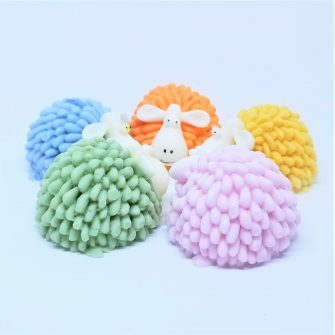 They are not just useful and caring, they are also good-looking and presentable! 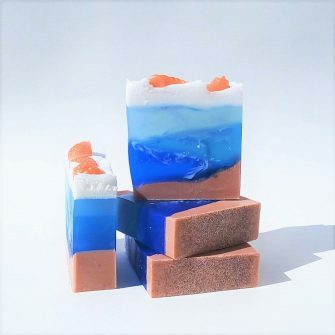 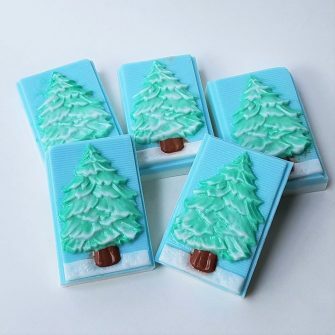 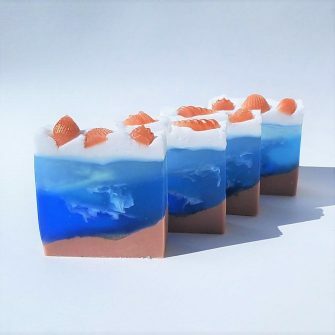 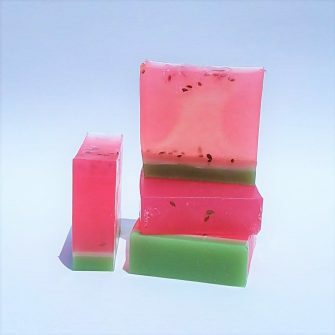 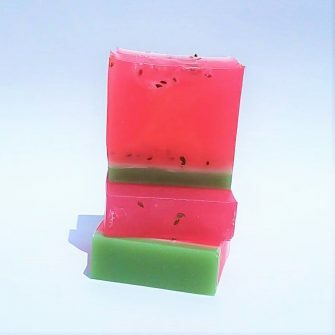 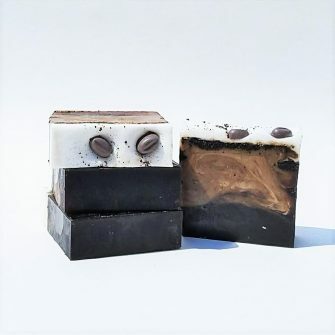 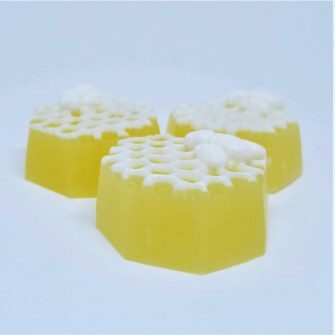 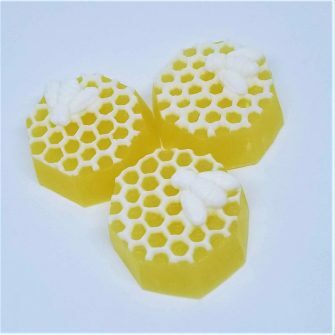 Soaps for Holidays, occasions and different events: Birthdays, Weddings, Showers, Private parties, etc.